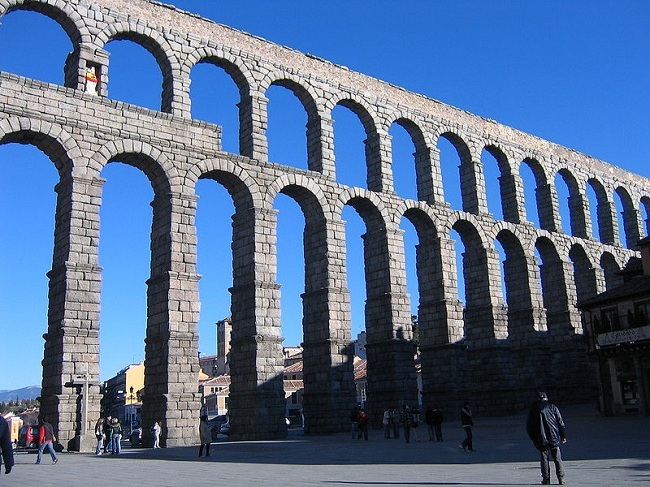 Early Christian Architecture revival took place in the 4th century. The Christians wanted to build larger and more spacious edifices for worship. They thought that the meeting places that they used were not royal and spacious enough as a place for worship. 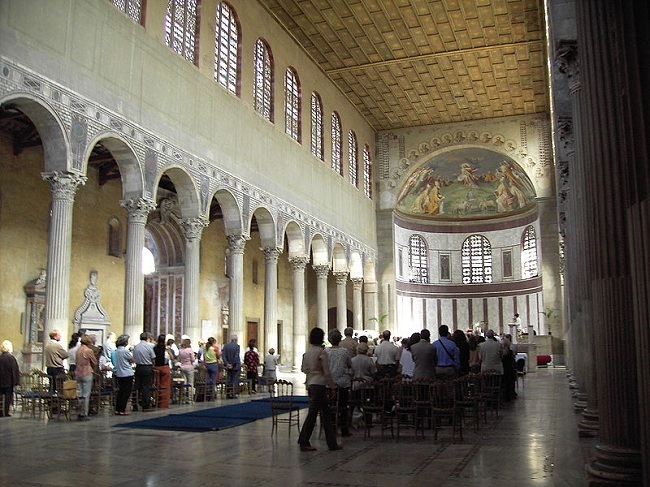 Christians modified the interiors of the existing basilicas in the Early Christian Architectural Style. Santa Sabina, Rome is one of the major examples. Byzantine Architecture evolved in the Byzantine Empire. After 330AD, the Byzantine Empire came to known as Roman empire. The Roman Emperor Constantine moved the capital of the Roman empire from Rome to Byzantium. Roman Architectural features were used in the Early Byzantine Architecture with grace. The design was buildings gradually started turning into a complex affair. The geometric complexity was increasing with the increasing technology and the understanding of the people. Earlier only stones were used for construction and covered with limestone. But the scenario seemed to have changed. Brick and plaster were used in addition to stone for decoration of the public structures. The carved decoration was replaced with intricate mosaic work. Complex domical structures were constructed which rested upon massive piers of the structure. 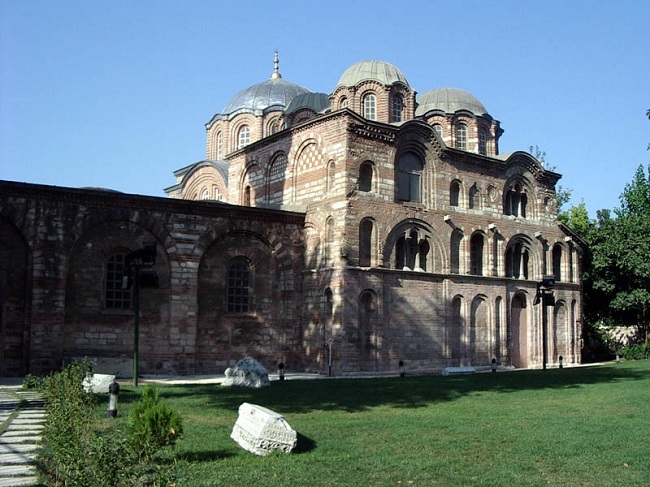 The Pammakaristos Church in Constantinople is one of the popular examples of Byzantine Architecture. This entry was posted by Benzu JK on October 6, 2011, 11:32 am and is filed under Architecture. You can follow any responses to this entry through RSS 2.0.